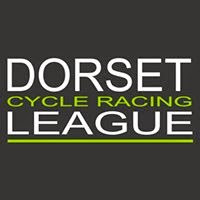 The Dorset Inter-club hill climb series returns on 23rd September,the reduced, 4 race series starting with the CC Weymouth event on the Ridgeway after Mud, Sweat n' Gears cancelled their event on Chalky Down at short notice. 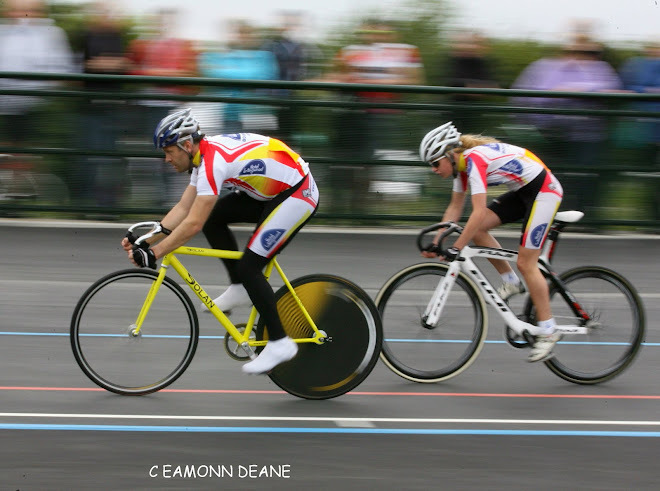 Purbeck Peloton won the team title in 2017 with CC Weymouth rider Paddy Dunn winning the individual title and once again it looks like a two-way battle between CC Weymouth & Purbeck Peloton. 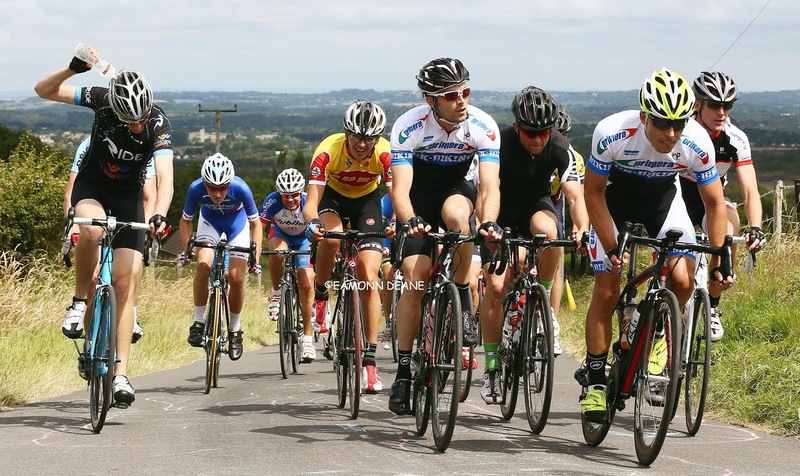 The Hill climb series is all about team success, with points awarded to all starters, encouraging participation. 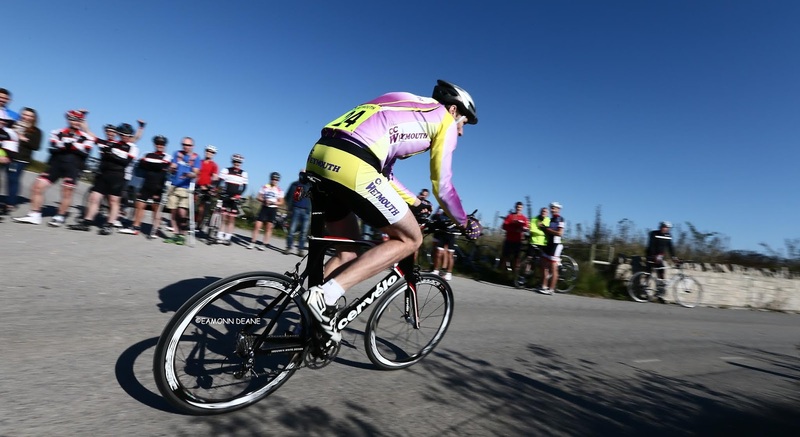 All hill climbs are entry on the line starting at 10:00am.